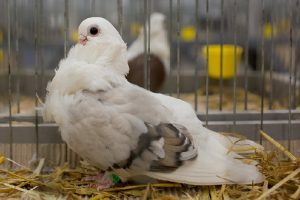 The German Colourtail Owl – also known by the names: Cravaté Allemagne à Queue Colorée, Deutsches Farbenschwanzmövchen, Cravattato Tedesco a Coda Colorata, Немецкая цветнохвостая сова – are varieties originating from Germany, especially in Rhineland and Hamburg, which are likely to be developed since the early 1900s. 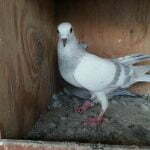 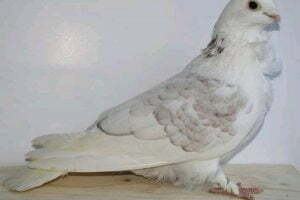 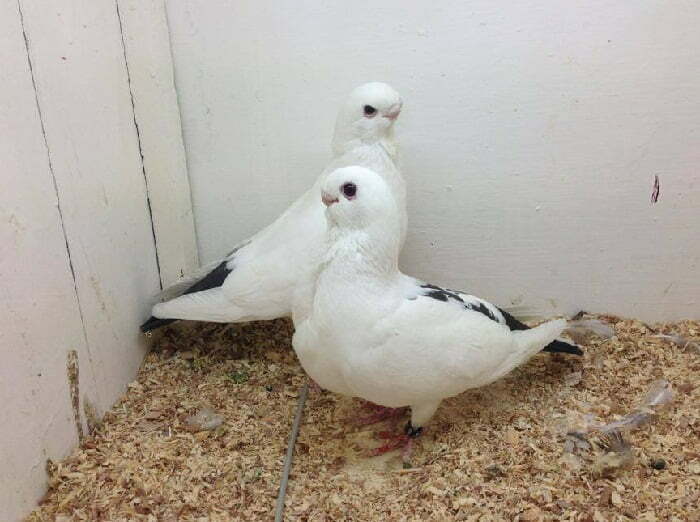 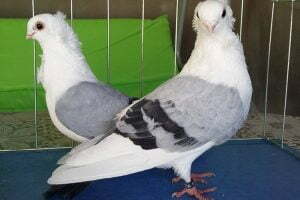 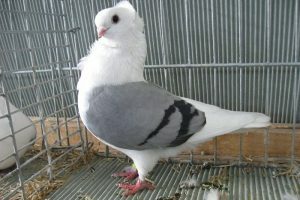 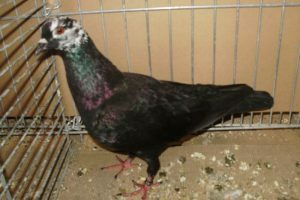 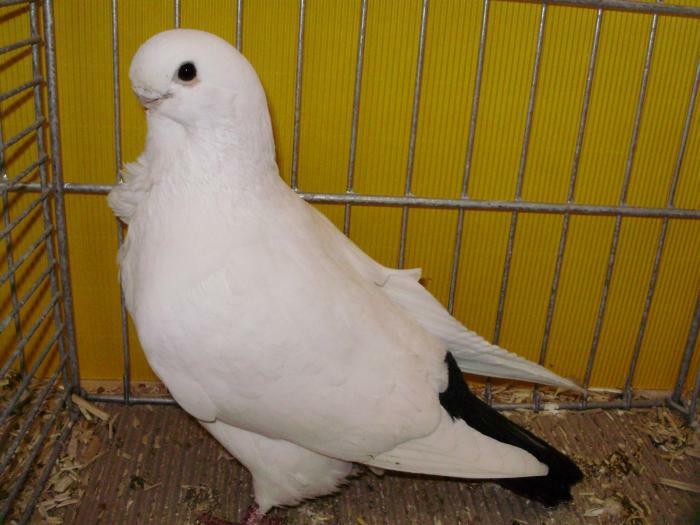 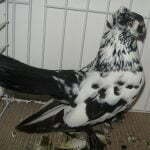 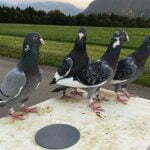 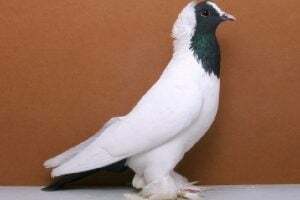 Varieties belonging to this type of german owl pigeons, are the result of cross-breeding of some owl races in Germany. 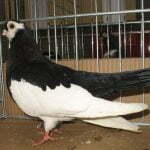 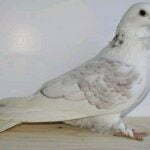 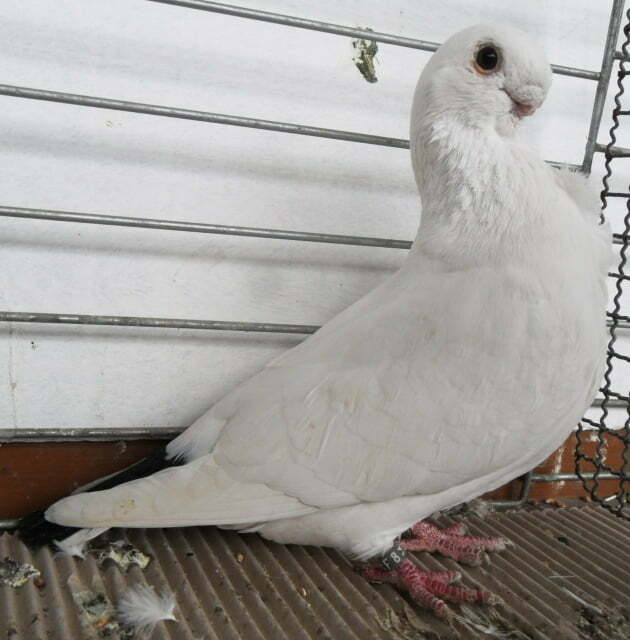 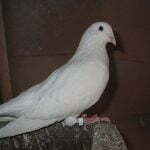 This variety is capable of flying well, but its development is more aimed at the show.